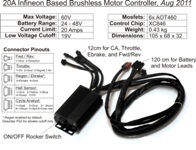 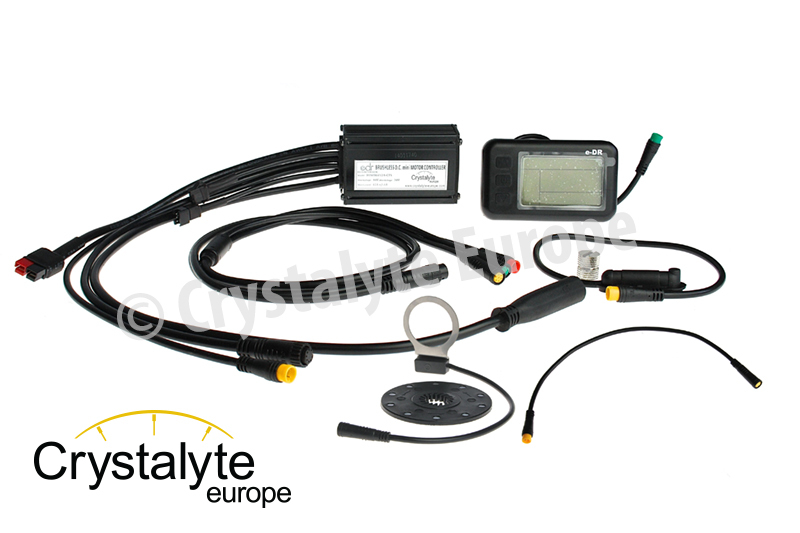 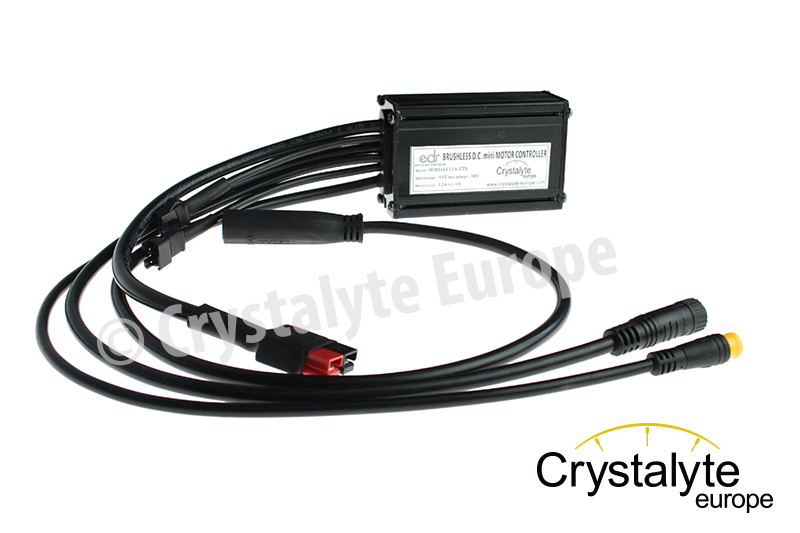 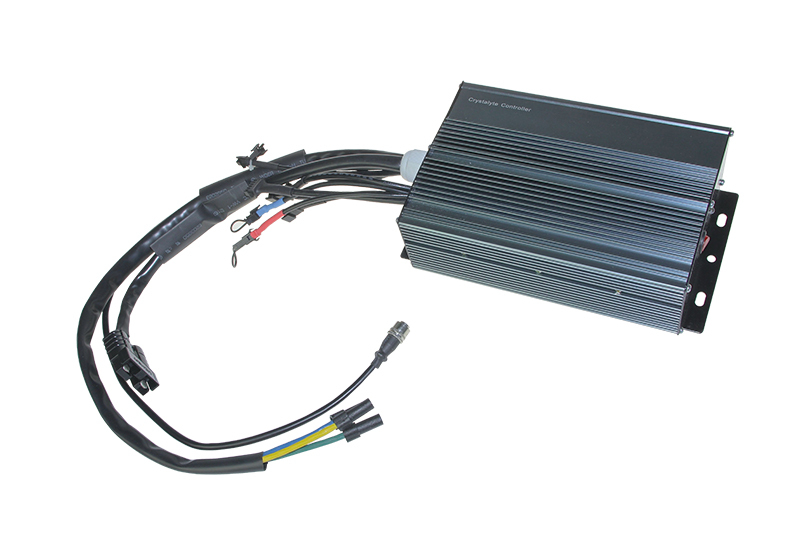 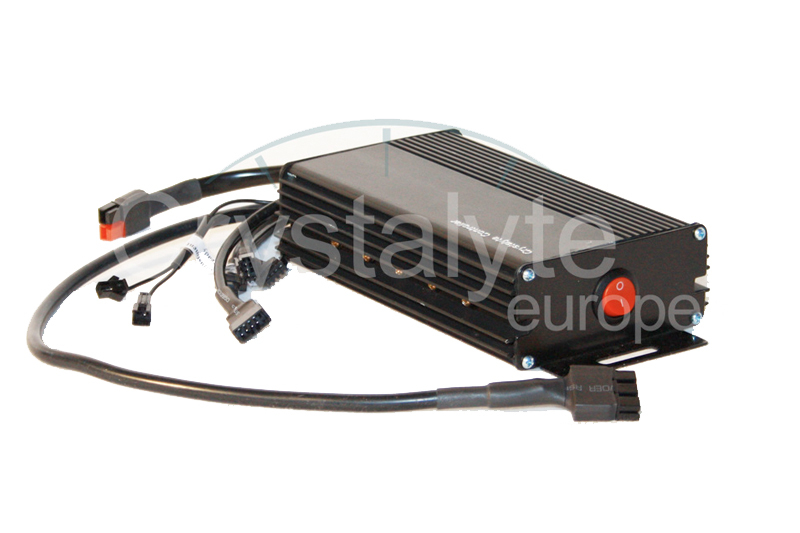 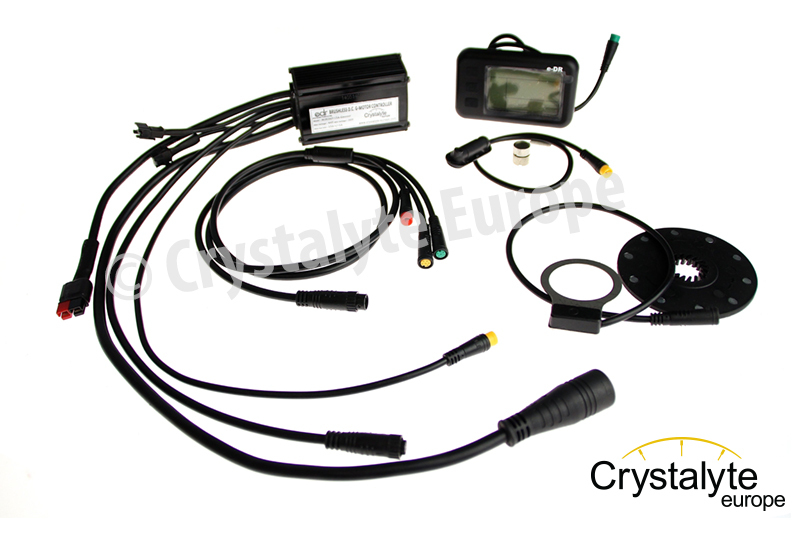 Crystalyte Brushless Controller with REGENERATIVE braking. 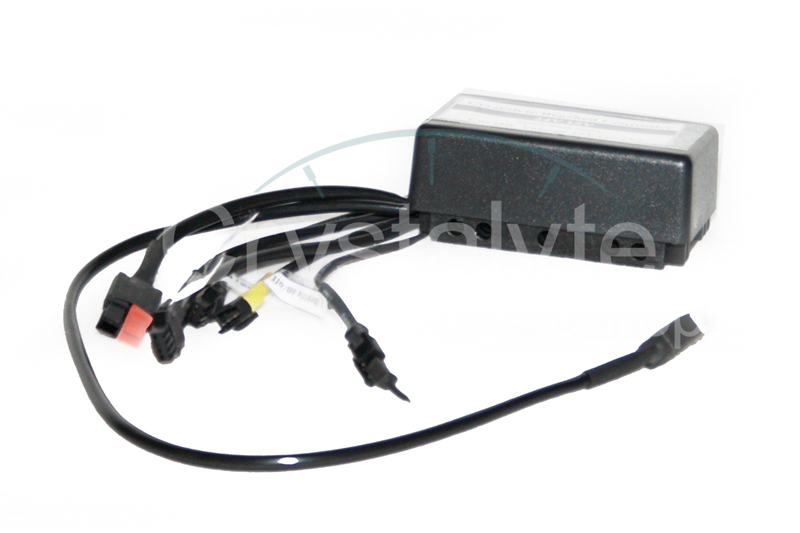 Sensorless controller kit 48Volt 30Amp with e-DR display and throttle. 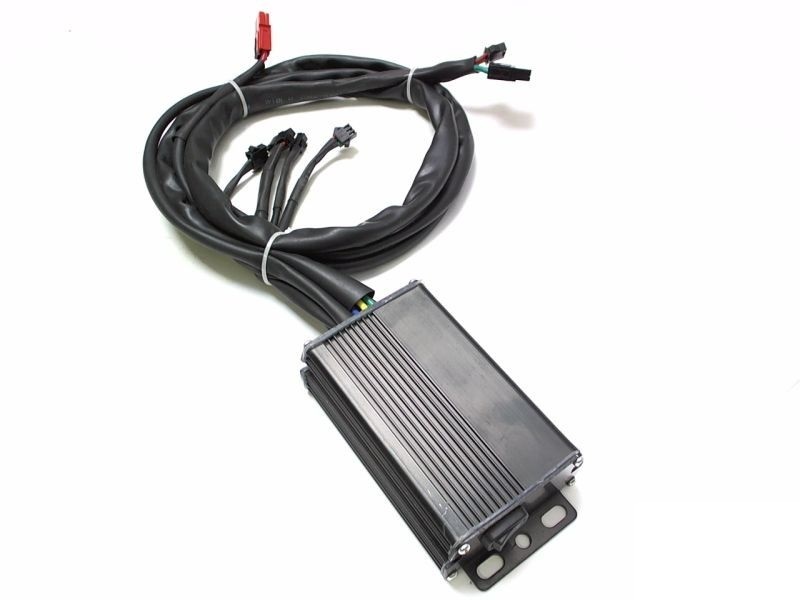 EXTRA LONG CABLES OF 2 METER! 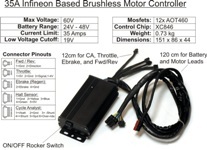 Controller kit 36V12A voor mini motor met e-DR display.